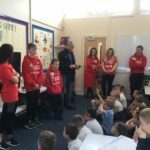 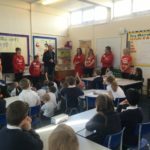 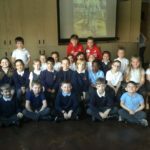 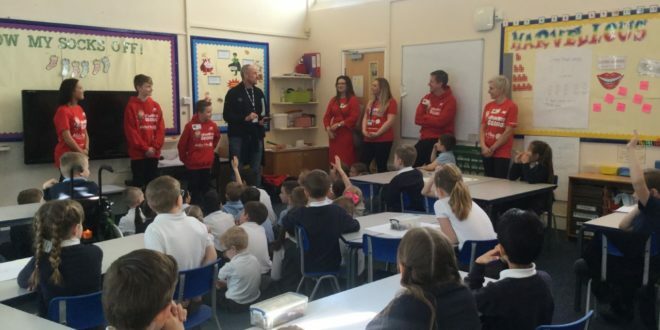 On Tuesday 9 April, George Mathias – an inspiring 12-year-old boy who was named ‘Young Fundraiser of the Year’ at the Pride of Britain Awards in 2017 – visited school as part of a Year 2 ‘everyday heroes’ project. 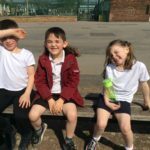 The children in Year 2, wrote to George after following his inspiring journey. 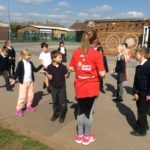 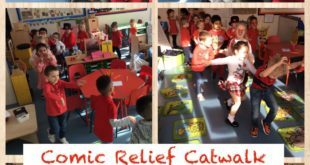 As part of a newly launched curriculum, the children have been learning about how everyday heroes choose to use their time and abilities to help others, and that anyone can make a difference, big or small. 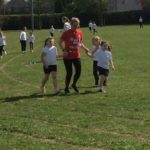 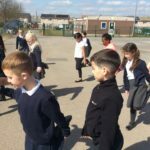 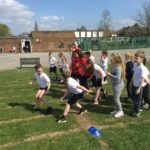 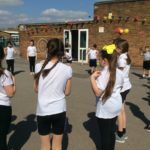 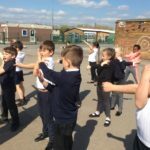 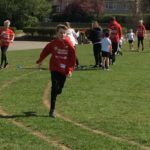 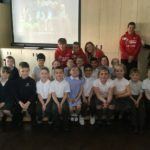 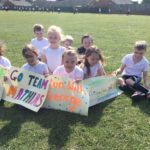 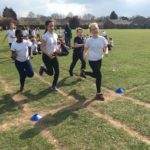 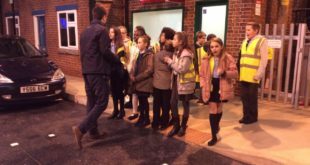 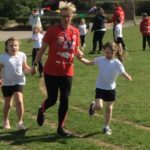 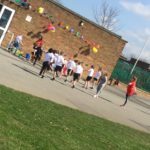 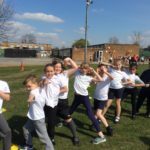 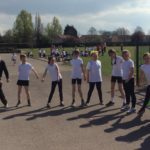 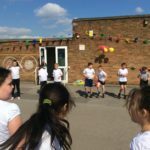 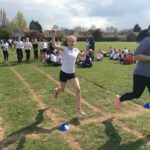 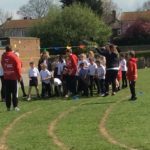 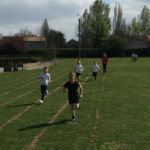 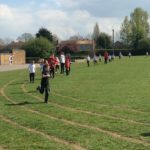 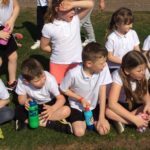 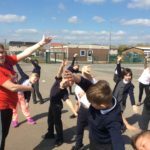 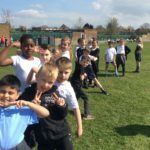 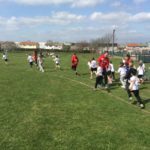 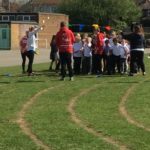 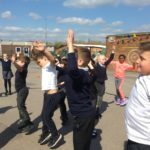 George accepted our invitation and ran six miles with pupils, one mile per year group from Reception through to Year 6, to raise money for Sheffield Children’s Hospital. 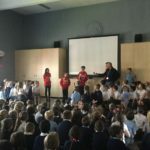 He took time to tell us the story of why he started running, and the amazing things that have happened along the way, by leading a whole school assembly followed by a Q&A session with the Year 2. 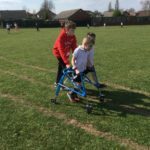 When George was four, his brother James was born prematurely and taken to Alder Hey Children’s Hospital. 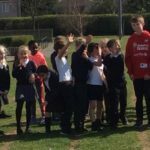 The hard-working team saved his brother’s life. 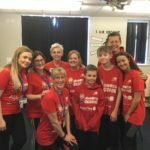 To say thank you, George has raised over £775,000 by running with different celebrities such as Steven Gerrard and John Bishop. 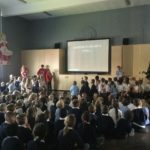 George has donated all the money to Alder Hey Children’s Hospital so they can further support children and their families. 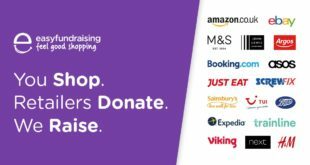 Previous Do you shop online?